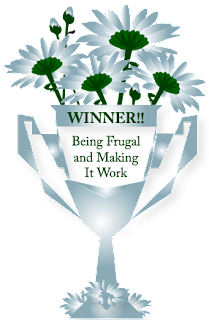 Mondays aren't always the favorite day of the week, but everyone loves being a winner! Now it's time to tell you who won Energizer Ultimate Lithium Batteries Giveaway. 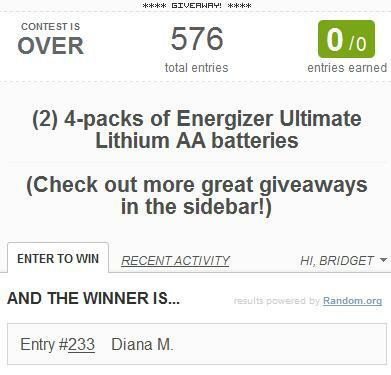 I would also like to thank Energizer for making this tasty giveaway possible for my readers.